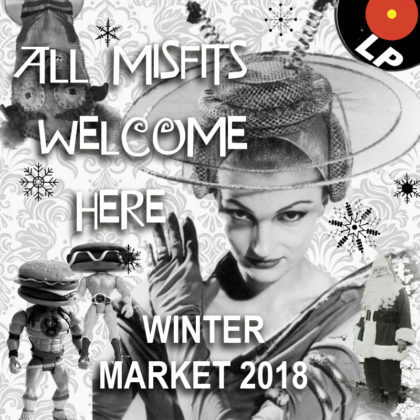 Looking for artists and artisans to sell original hand-made or designed objects at our Winter Market that will take place on Saturday December 8, 2018 from 12pm-7PM at 11-27 44th RD. LIC, NY. Artist will be notified in a few days as they submit. Local Projects takes no commission on any sales unless other wise. -Help provide an audience but vendors are encourage to help spread the word.